More than a Cleaner, It’s a Chemical Tool! Still a powerful cleaner diluted 20:1! 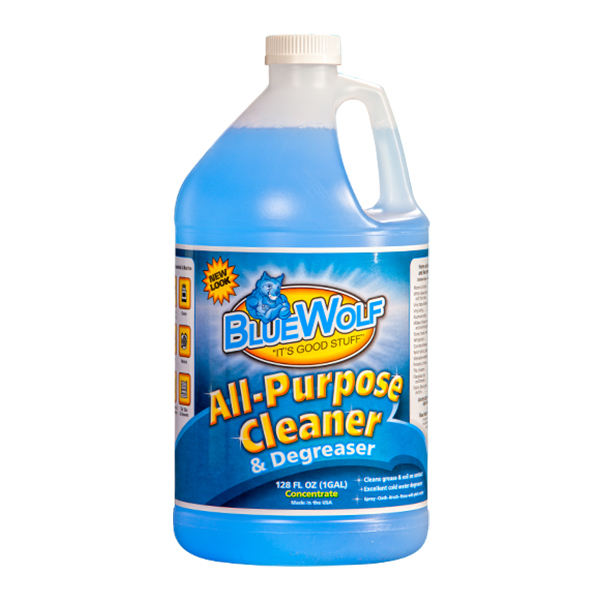 The Original Blue Wolf All Purpose Cleaner & Degreaser is a highly concentrated heavy duty cleaner used in the coal mining and equipment rebuild industry, and also a favorite of households for over 30 years. Professionals and home owners choose Blue Wolf because it works! 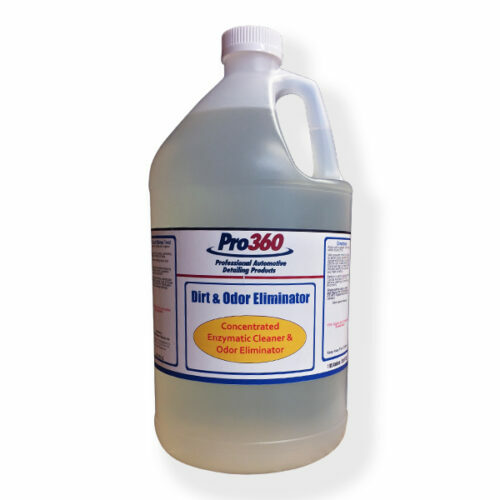 It is fast and efficient in removing soils, grease, and contaminants from almost everything! 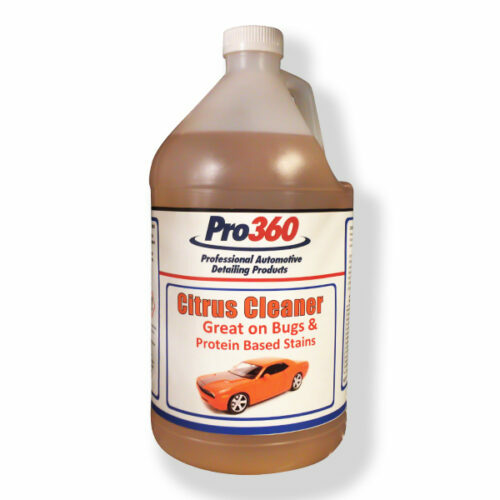 This cleaner lowers costs, increases productivity, and cleans safely. Pictured above are the 1 gallon and the 32 oz. spray bottle options. 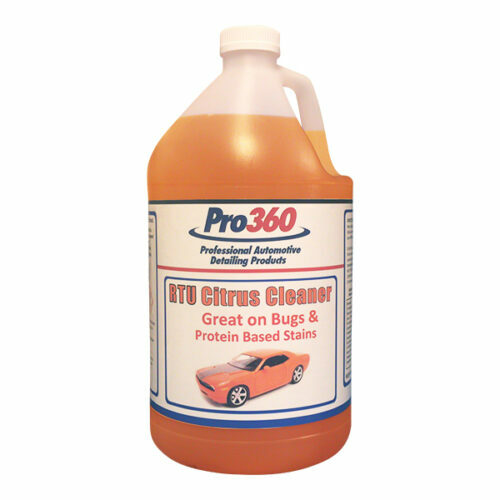 Removes ink stains, blood stains, mildew, grease, oil, soils, bugs, and much more! 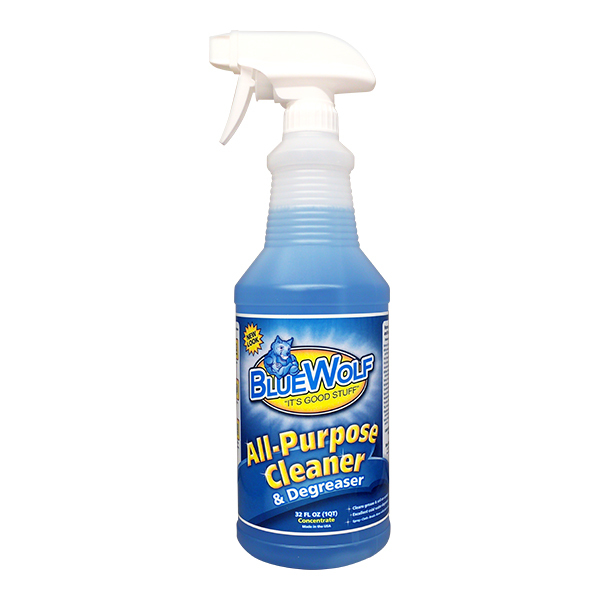 Powerful and safe, Blue Wolf can be used on motors, stoves, concrete, driveways, carpets, tile, vinyl siding, tires, tools, and more. 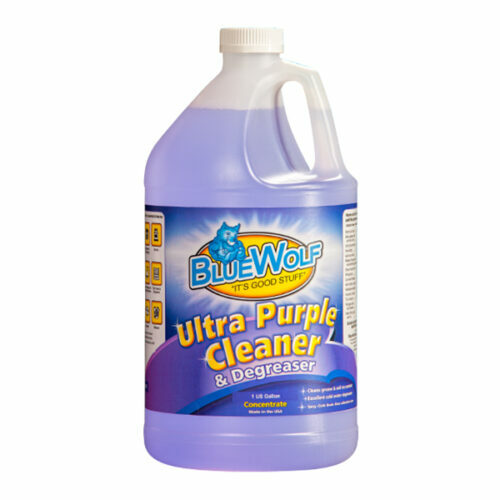 While the minimal dilution is 1:1, Blue Wolf can be diluted further with water to be as gentle or strong as desired. Use it at work, in the home, or in the shop! Please refer to label for further dilution instructions. Read label before use. Product is a concentrate. Minimal dilution is 1:1 prior to use. Recommended dilutions for specific jobs located on label. Wear rubber gloves, protect eyes and skin from direct contact. Do not allow to try on painted surfaces. Dilute and test before application. Biodegradable. Blue Wolf All Purpose Cleaner & Degreaser is a concentrated heavy duty cleaner. It can cause severe skin burns and eye damage — harmful if inhaled or swallowed. Please follow the directions and dilution instructions located on the label to ensure safe and proper use of the product.